AmericanPressTravelNews-October 17th, Knoxville, TN.-As publisher of APTN, I am also a prolific magazine writer. I write about food and travel, but my roots are in the realm of fishing, hunting, boating and all manner of non-ball sports and endeavors. 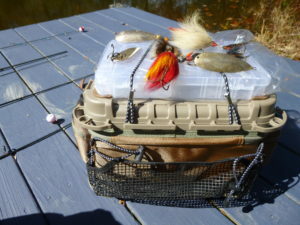 This article is devoted to where and how I keep my terminal tackle. 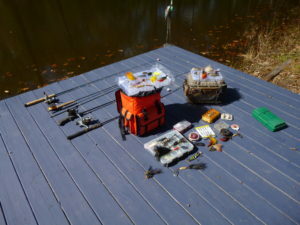 For many decades I have always utilized Plano Tackle Boxes. Recently I acquired two new Plano products. You guessed it, also tackle boxes and keepers. The first of the 2 units is the Guide Series 3600 the No. Six Stowaway. This compact model is great for Kayak fishing, canoe or any small or larger boat use too. It has a Utili-Tackle Rail System that has attachment points for accessories, gear, or tie -down bungees. The top holds a Stowaway Utility box for quicker than quick access. Corner feet on the base elevates the bag above any puddles while the rubber accents on the base reduces sliding. 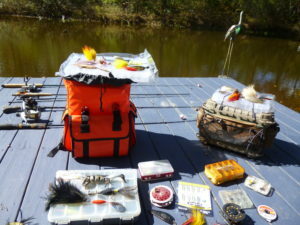 A compact box with enough storage for even the tackle-hoarder angler. The other Plano unit is a 3700 Series Z Series zipper bag design with 4-included large stowaway boxes. The backpack design lets you head out with hands free for rods or while heading to the boat, pier or shore. It has a water-resistant fabric coating that keeps the outside water splashes outside. The unit sports a wrap style front pocket for quick asset to your gear. Love this unit too! Los Cayos=(Those Bones) as the Spanish called the Keys Hundreds of years ago! 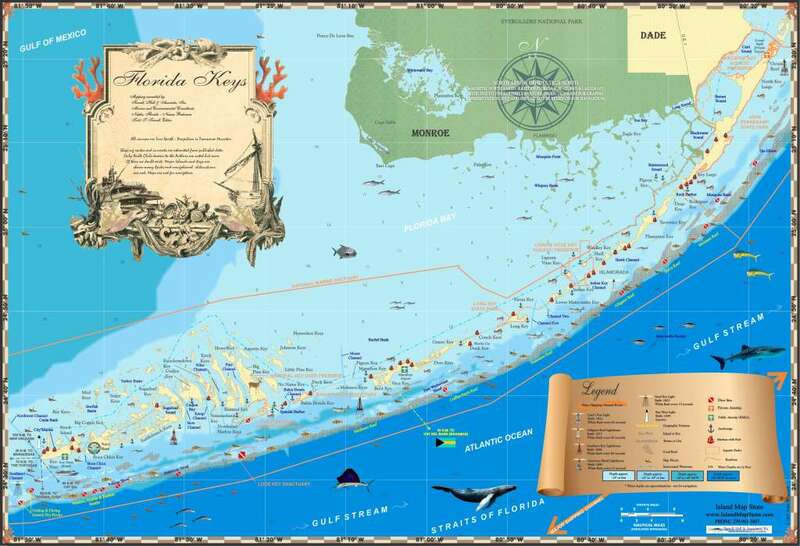 AmericanPressTravelNews.com-October 1st-Islamorada, FL. Keys–Recently the whole world viewed and anguished over a natural weather and earth set of disasters-namely hurricanes and earthquakes. One hard hit area-the Florida Keys took it on the chin with winds and surges, before Irma headed for the rest of FL., Keys residents received nearly as hard a hit, as the area ever had. Yes, there have been worse storms and far more deaths, as in the 1935 Labor Day disaster that even blew a train off the tracks that linked mainland Florida with all the habitable islands in the Keys chain-over 500 people died in that one. Irma pummeled Puerto Rico, then Harvey slammed a left and right punch, and nearly finished this country of 3.5-million off, which probably will never recover fully. Taking into consideration there is a need for housing, as so many homes and apartments were damaged and are uninhabitable, at least one group in the small town of Islamorada and surrounding Keys; Coastal Vacation Rentals of The Florida Keys is trying to match locals, residents and would-be visitors with clean, livable rentals as a bridge, or permanently for their needs and quiet peace and enjoyment of their lives. 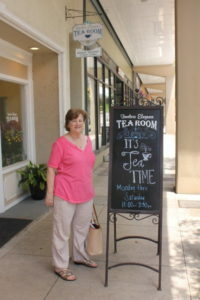 David at Coastal Vacation Rentals is doing just that! 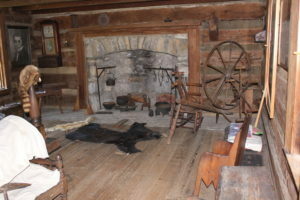 I asked David (yes, he’s my son) if he has has weekly, monthly and yearly rentals from traditional island homes and apartments, to some of those local swank homes available as vacation abodes for the highly discriminating vacationers, both Bayside or Oceanside, and inland as well? 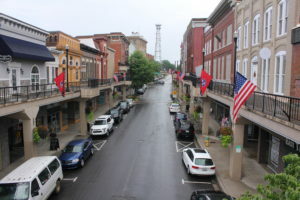 Dave told me that “if we don’t have what locals and visitors are in need of, we will find it for them” David has called Keys home of 40-years. 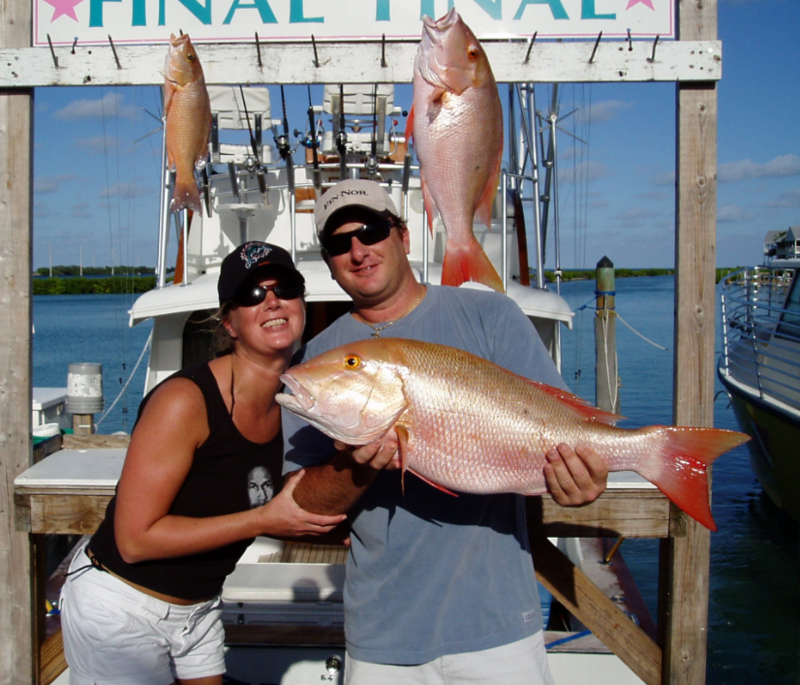 After leaving for military service, he is now transitioning back to the Keys full time, and is working with Coastal Vacation Rentals of the FL Keys. One of his major specialties in the Military was Logistics. Generals and Colonels relied on David and his crews to “gettin er done.” And he never let them down. He is bringing his strengths in Logistics to doing this too, as far as getting it done, for whoever works with him and his team in the keys, as well. In the military, he knows how to make it happen in disaster, or during quiet times too!. So finding the rental of house, boat and offering full concierge services is a cake-walk for him. Sure I am his father, and who better knows what his son is capable of? 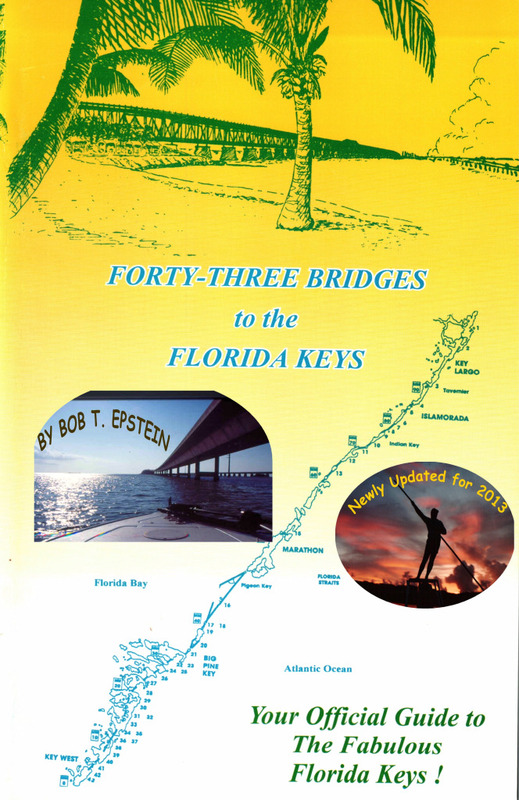 I’m sure after Irma’s visit and the fact that he was brought up in the Florida Keys, he knows the ins and outs of the Upper Keys, and has a tremendous support group of others, also brought up in the fabulous Florida Keys, just a keystroke away from helping him, making it happen. While Hurricane Irma has taken out some of the resorts, David spent time before and after the latest natural disaster both for Keys Emergency Management needs and tourism housing there. It would be is a great opportunity for anyone working with David to hit a homerun in finding whatever their needs are in The keys this year. Be assured the Keys will be more desirable this winter then ever. Less people, more fish and perfect, personalized service. NOTE: CURRENTLY DAVID IS DIRECTOR OF EMERGENCY MANAGEMENT FOR THE UNITED STATE AIR FORCE! Crab claws and gals in the Florida Keys! 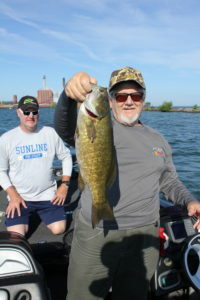 Our Guide Scott Callen with a 6-pound smallie. 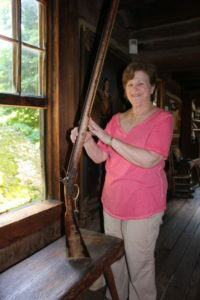 AmericanPressTravelNews-July 4th, Goose Holler’ Farm/Ranch-Bob & Barb are Back from our amazing trip to Lake Chautauqua, and Lake Erie area of New York State. We enjoyed our week in the “Empire State” especially due to the fact there was water, water everywhere (try standing on the shore of Lake Erie without wonderment in your being) and I most enjoy giving priority to places that have water features, as my hot passion for fishing has been hot since my grandfather David Schwartz showed me the way of the “fin.” When Dave Barus set a fishing trip on Lake Erie out of Dunkirk Launch, Dave Barus, also an outdoors writer of some fine repute, from ” Share the Outdoors, and Chautauqua County Visitors Bureau ( www.tourchautauqua.com) with our guide Scott Callen and his new 22-foot bass boat. 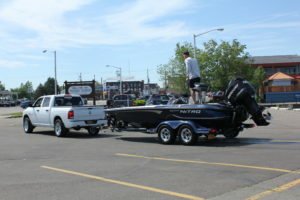 Pulling the boat after a great morning of smallmouth bass action. 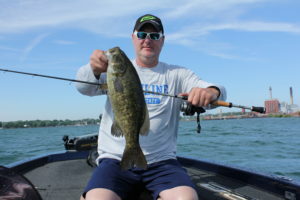 Yours truly with a large smallmouth that pulled the rod tip under more than a few times. All our fish were captured and released from a special rubberized net that does not damage the fish’s scales and slime. 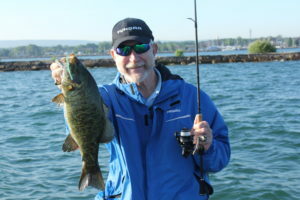 Writer and Fishing and Hunting Consultant, for Promotions of Chautauqua County Visitors Bureau; Dave Barus with a hefty smallmouth bass.